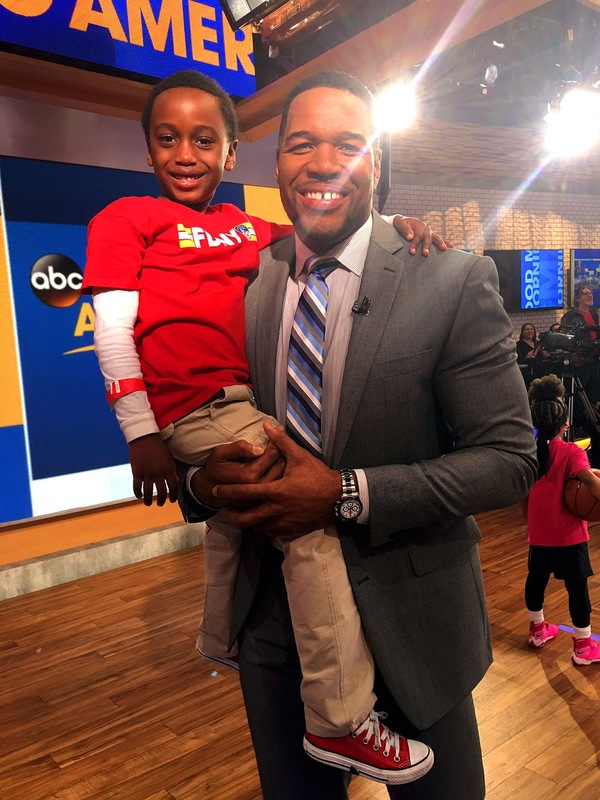 Michael Strahan is a man who has lived an amazing life! 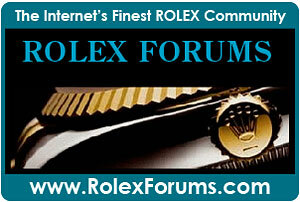 Michael is a big man, as he stands 6 feet, 5 inches, and weighs 255 Pounds. 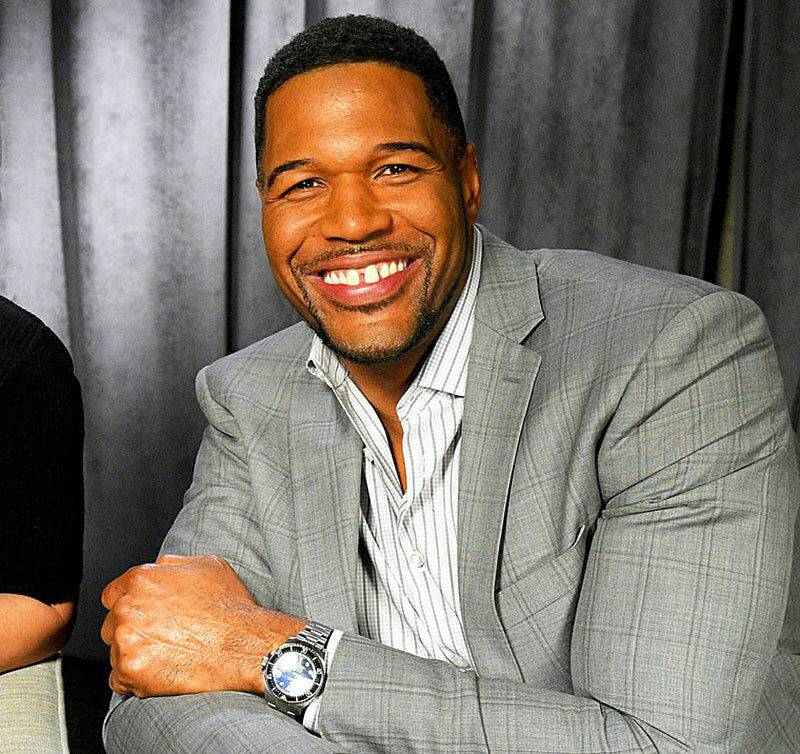 Today, Michael Strahan is a media personality and he is famous for his role in the syndicated morning talk show, Live! 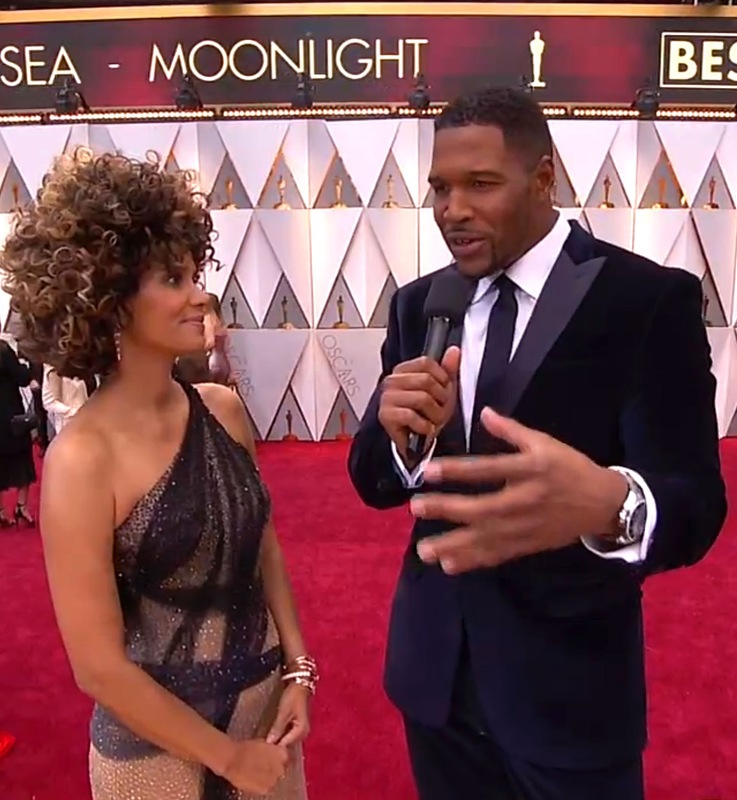 with Kelly and Michael, which ran from 2012 to 2016. 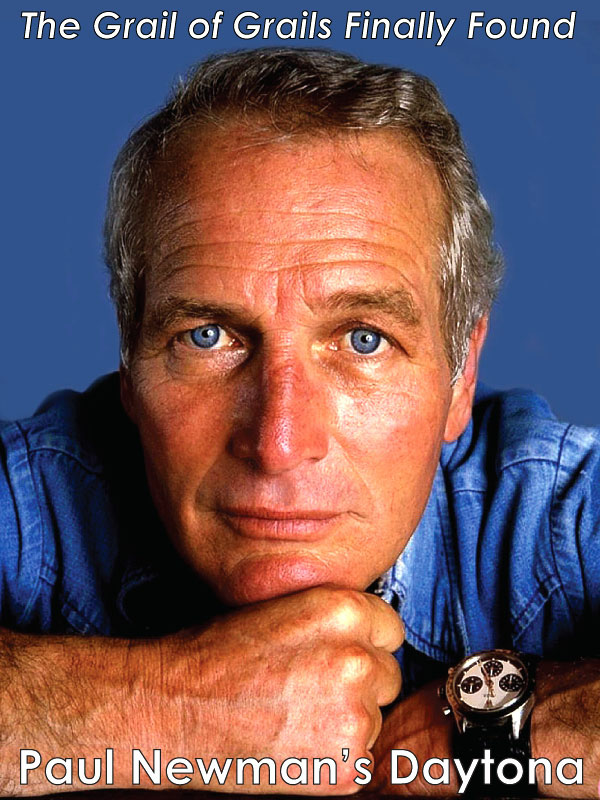 Michael won two Daytime Emmy Awards for that show He was also the host of The $100,000 Pyramid and has his own men's line of clothing. 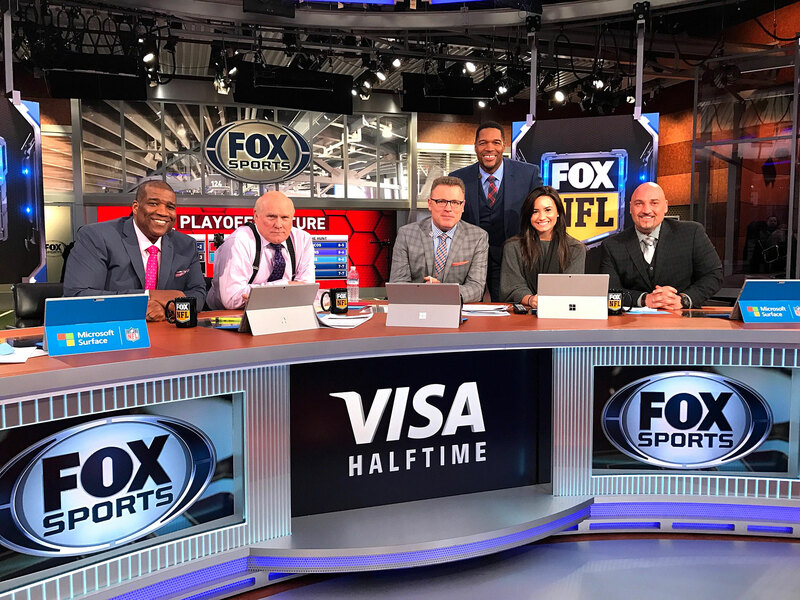 Today he is an analyst for Fox NFL Sunday, as well as co-hosting the ABC show, Strahan and Sara. 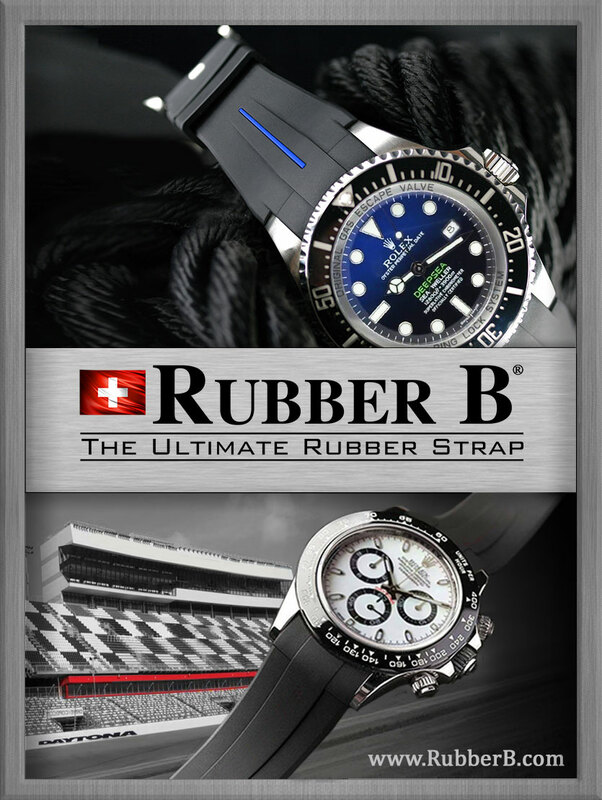 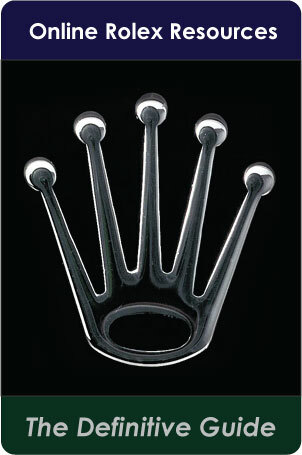 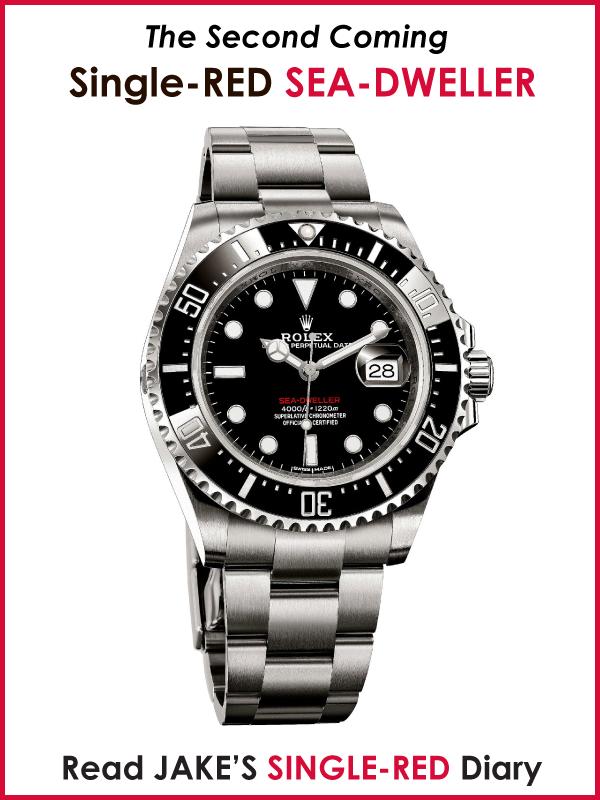 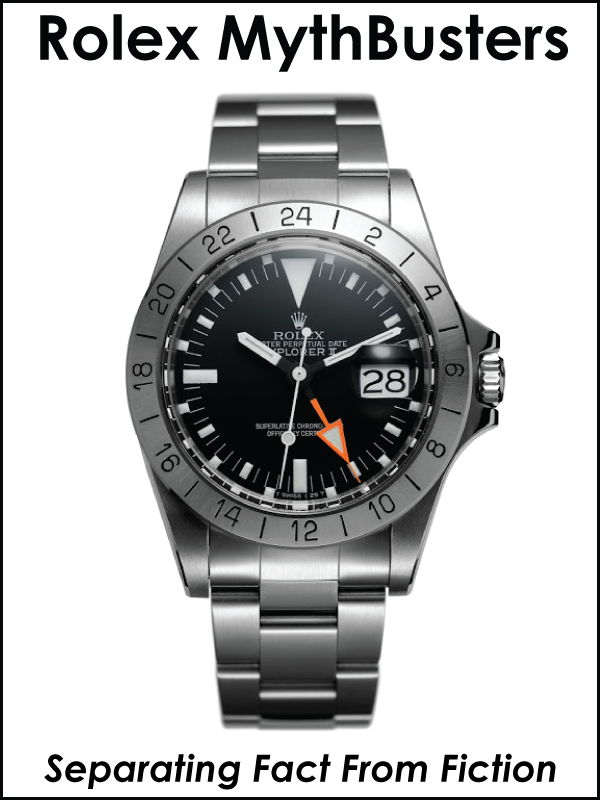 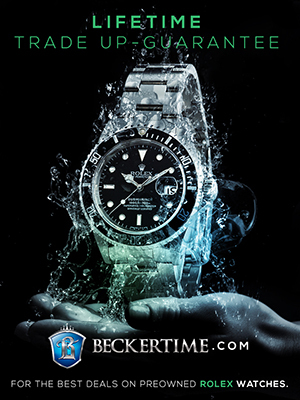 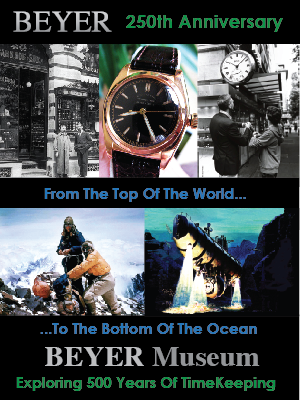 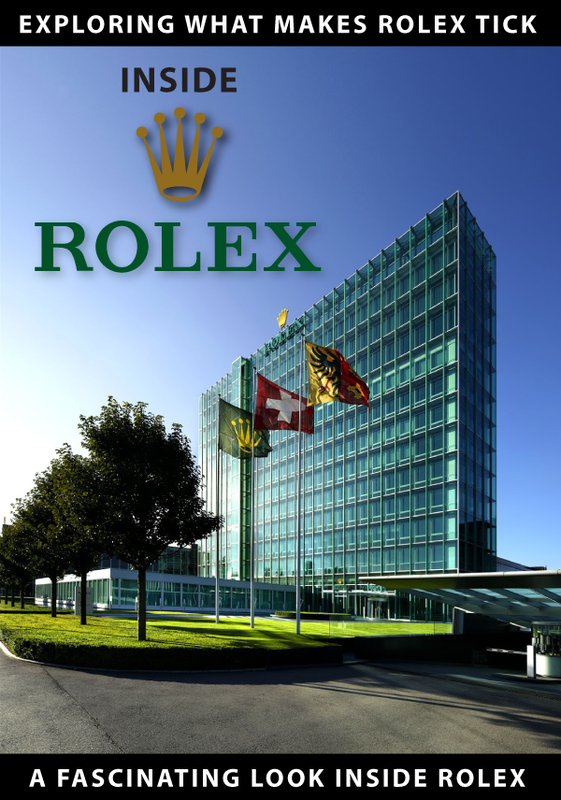 Michael Strahan wears multiple Rolex models, but the one he seems to wear the most is his DEEP-BLUE SEA-DWELLER, which is pictured on his wrist in the photos above and below. 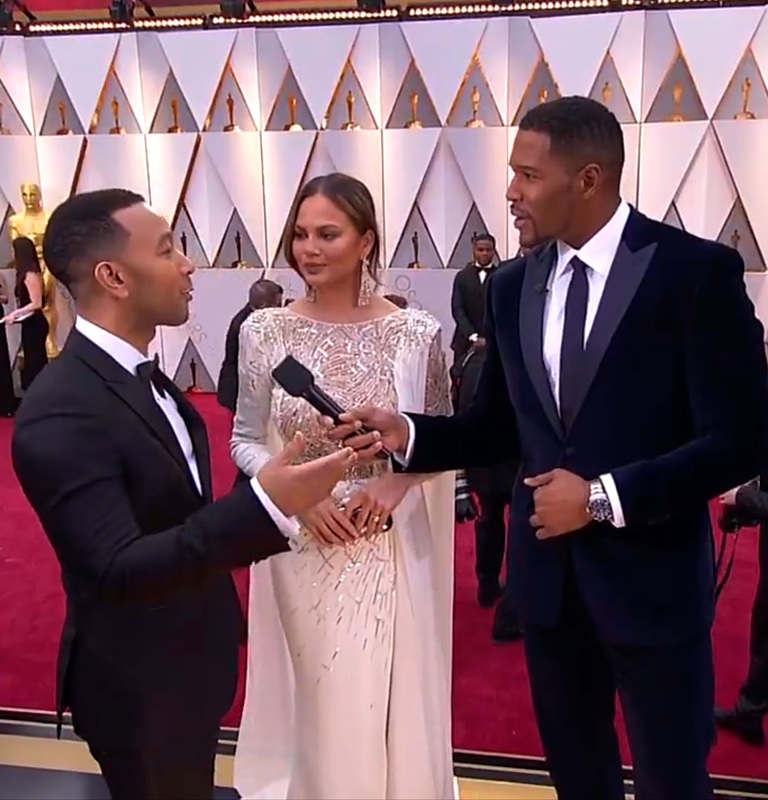 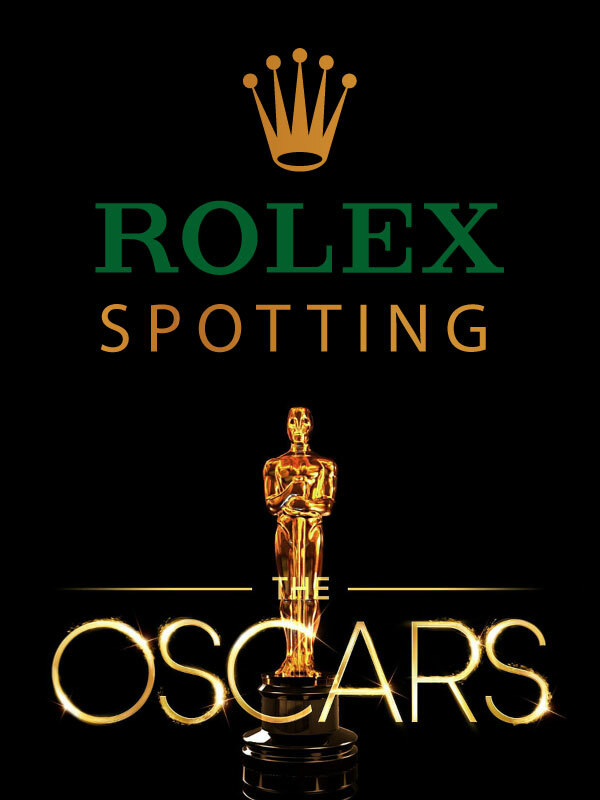 In the photo below we see Michael Strahan On The Red Carpet @ the 89th Academy Awards earlier this year, wearing a Rolex DEEP-SEA while interviewing John Legend. 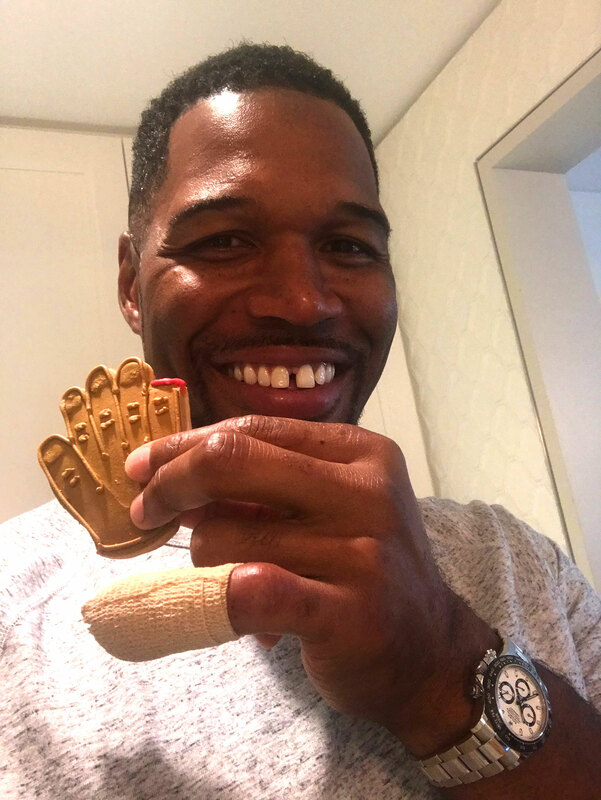 Michael Strahan began his career as a defensive end in the NFL and holds the record for the most sacks in a season (2001), when he played for the New York Giants and helped take them to the Super Bowl that same year. 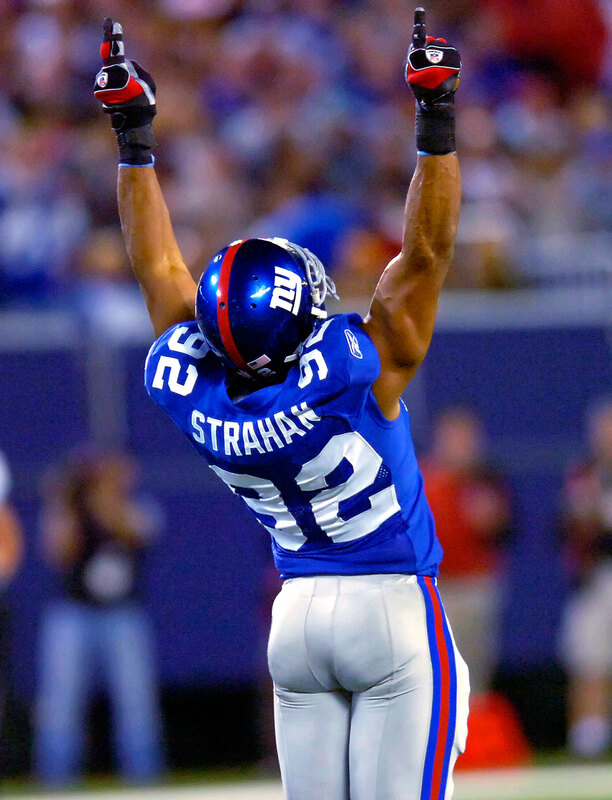 Strahan played for the Giants for 14 years, from 1993 to 2007. 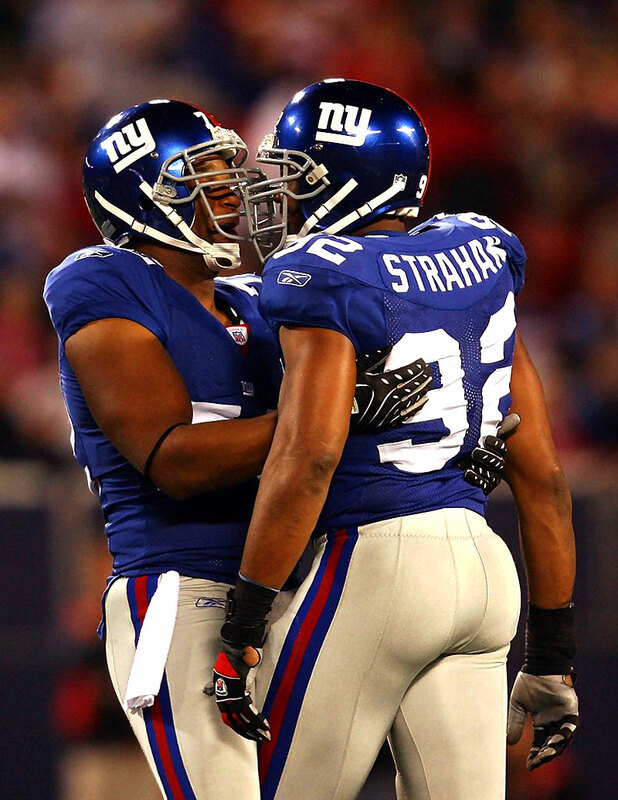 The photo below was taken just after Strahan broke the record for most sacks in a season. 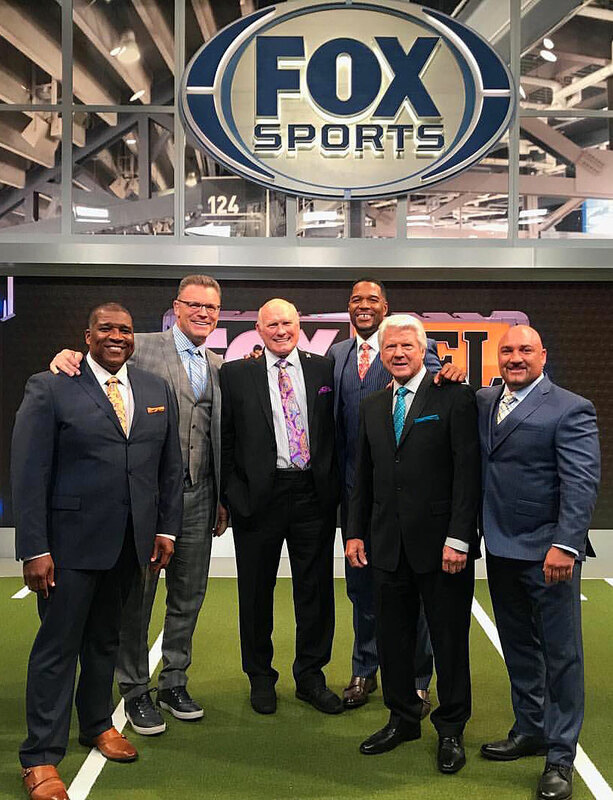 Today, Michael Strahan is also a sports broadcaster for Fox Sports, and he is seen below with a group of his fellow Fox Sports broadcasters, including Terry Bradshaw, and Jimmy Johnson. 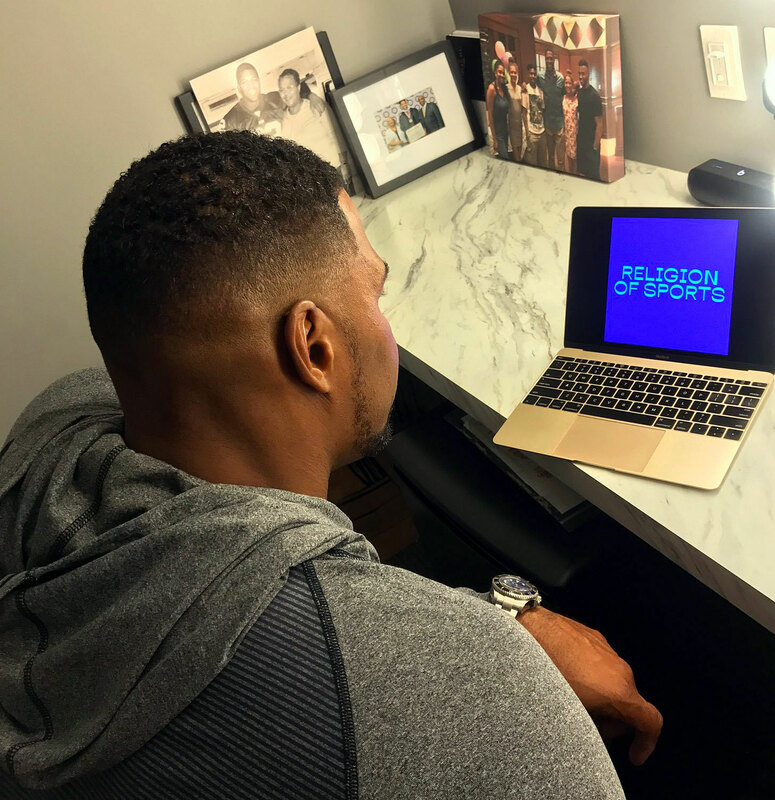 Michael Strahan produced a documentary series sponsored by AT&T called The Religion of Sports, and in the photo below we see Michael previewing an episode. 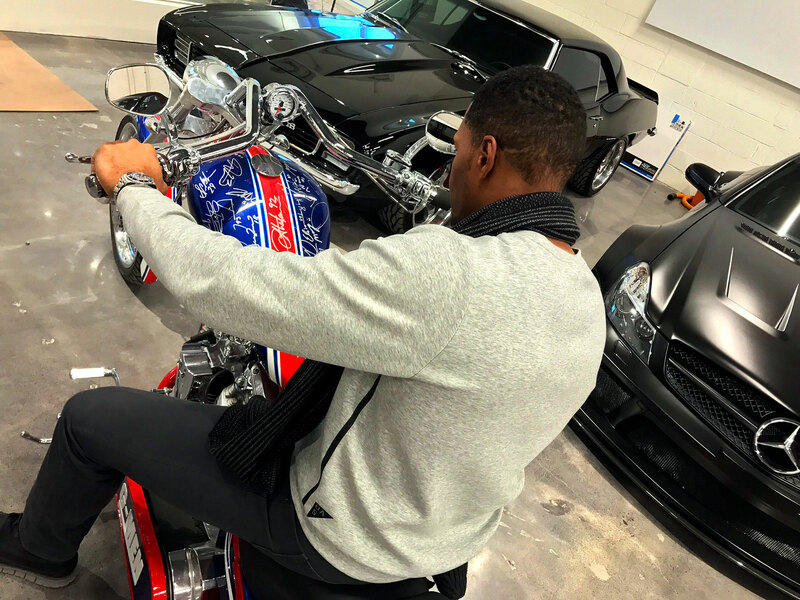 Michael Strahan is pictured below in his man cave/garage on his unique prized possession, which is a New York Giants Super Bowl XLII chopper signed by the whole team. 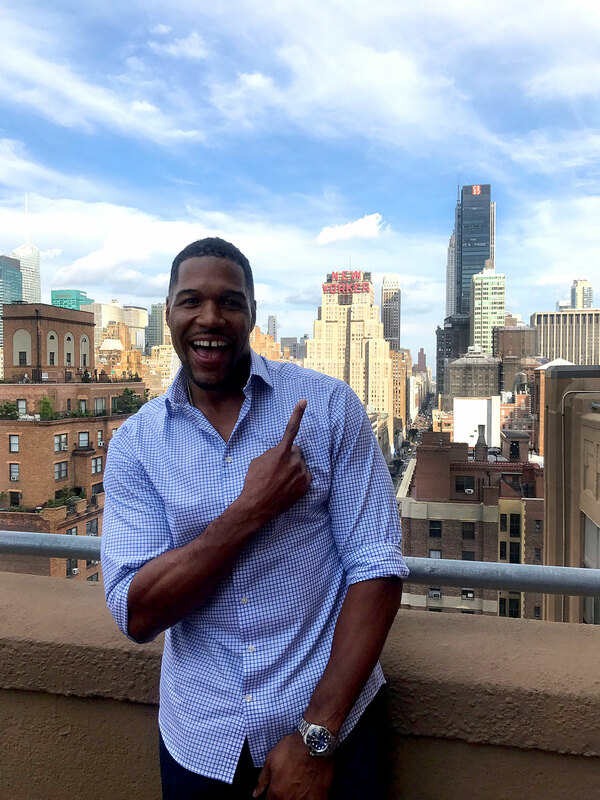 Michael Strahan recently posted the photo of himself below on his Twitter page, which shows him rockin' the new stainless steel Rolex Daytona with a ceramic bezel. 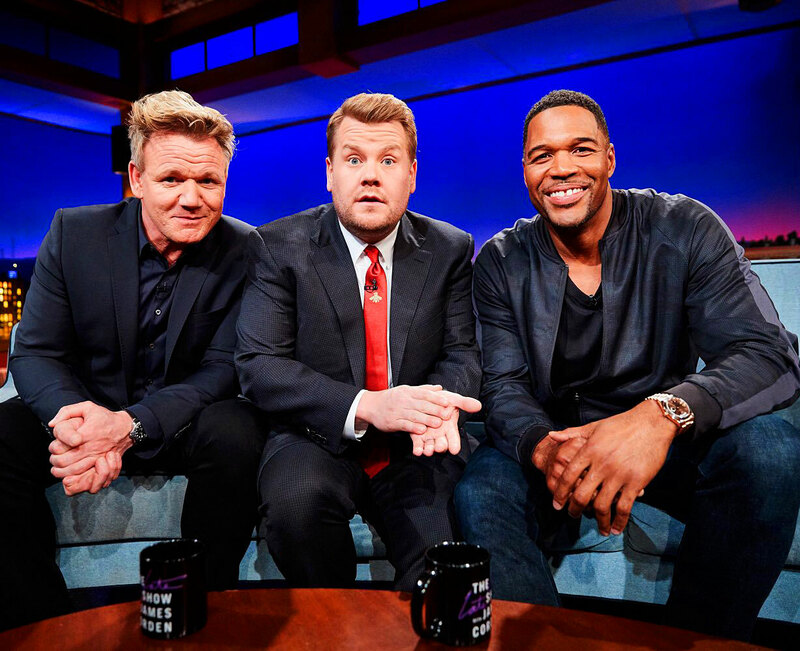 Michael Strahan is pictured below on the far right, wearing a Rolex Day-Date, and in the middle, we see Late, Late Show with James Corden host with world famous Chef Gordon Ramsay, who is also wearing a Rolex Submariner.